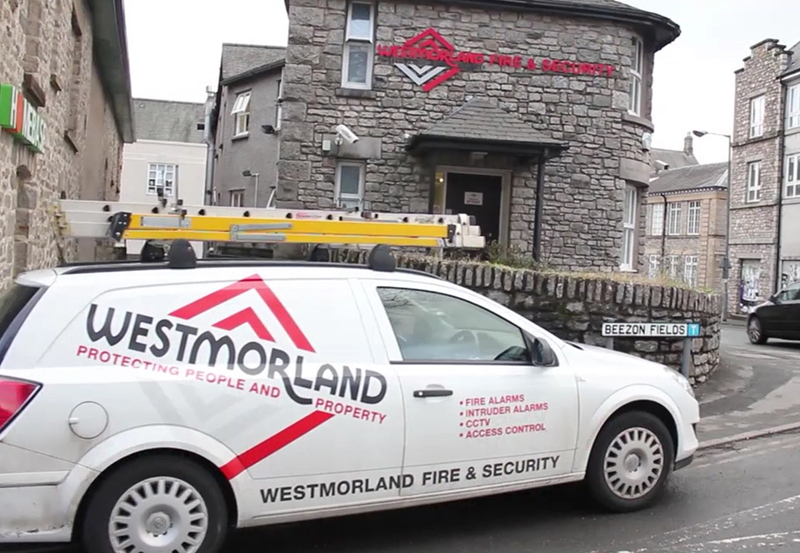 We at Westmorland Fire & Security are an ever expanding security company offer a variety of security jobs. For more information see our vacancies page below. To join our expanding team of installation/ maintenance technicians. If you have good experience in the installation and/or maintenance of FIRE ALARMS, INTRUDER ALARMS, ACCESS CONTROL or CCTV you could be the person we are looking for.